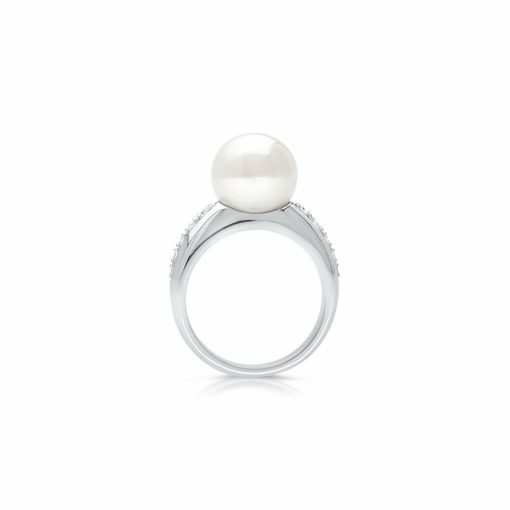 A statement piece that can be worn day or night, this beautiful 9ct white gold diamond ring features a beautiful Cygnet Bay South Sea Pearl. A shoulder of diamonds set in the band highlights the timeless pearl feature, accentuating it’s natural lustre. 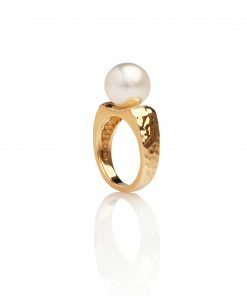 A simple but classic band of gold makes the feature Cygnet Bay South Sea Pearl stand out. 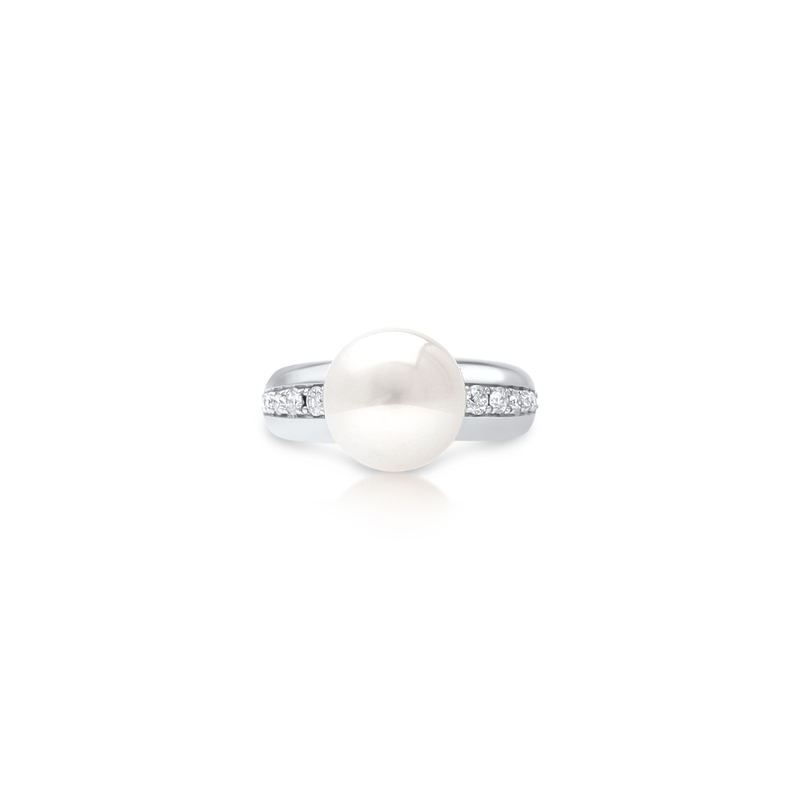 This classic ring is perfect for all occasions. 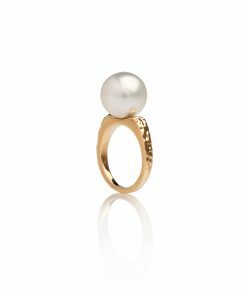 If you want a ring that is all about the pearl, then this is the one for you. 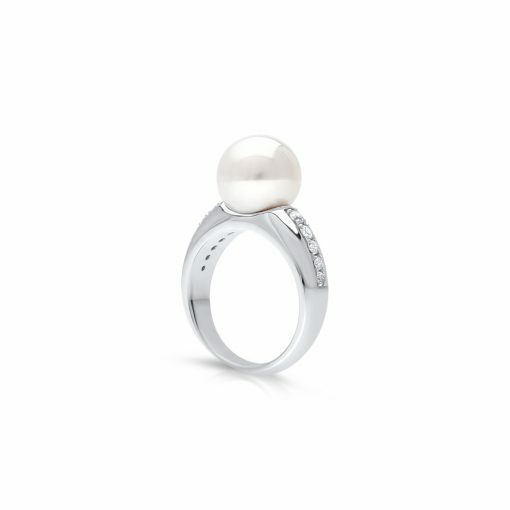 This can also be done with bead set diamonds to add that little bit of sparkle.